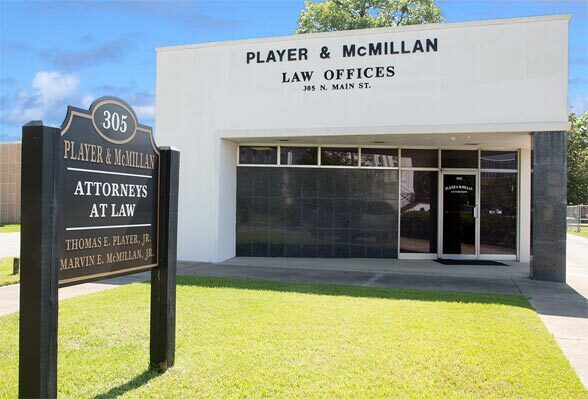 Welcome to the Law Practice of Player and Mcmillan: Where 70 Years of Experience Work for You! Material presented on the Player & McMillan, LLC website is intended for information purposes only. It is not intended as professional advice and should not be construed as such.